The local fire whistle will blow one blast at 7:00 A. M.
From time to time, the district will need to reach parents to alert them of school closings, delayed openings, etc. Anyone listed as a guardian in the Genesis Parent Portal will be contacted on their home phone, mobile phone (if provided) and email address. 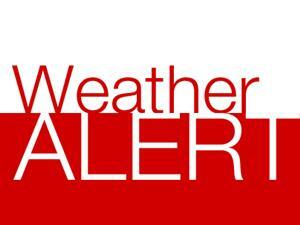 In the event of a school closing, all extracurricular activities, practices and child care programs are cancelled. The option of calling for a delayed opening of school due to inclement weather conditions is made on a regional basis and only when it is apparent that weather related conditions, such as icy roads, will dramatically improve during the a.m. hours. All student bus pickups will be at the regularly designed stops, but 1 1/2 hours later (90 minutes) than the usual pickup. This includes all students transported from out of region districts. Holdrum Middle School will release at 12:40 P. M.
Roberge and Woodside Schools will release at 1:00 P. M.
Click here for Pre-School Schedule. Please be reminded that there will be no lunch on early release/one session days.